Create custom basketball uniforms online. With our all-inclusive pricing, you get the exact custom basketball uniform you want for one set price. Use our basketball uniform builder now! 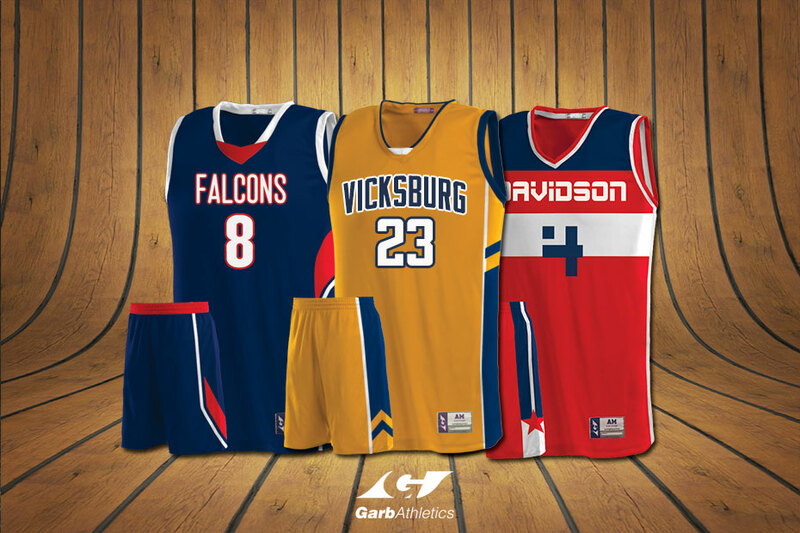 It used to cost a fortune to buy custom basketball uniforms for your team, but Garb Athletics is changing that, and turning the industry upside down with a top of the line solution for less. You create the exact uniform you want, and we will make it for you. Get started creating your teams custom basketball uniforms using our uniform builder tool at the top.